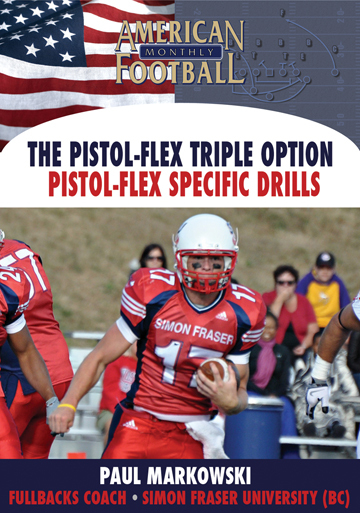 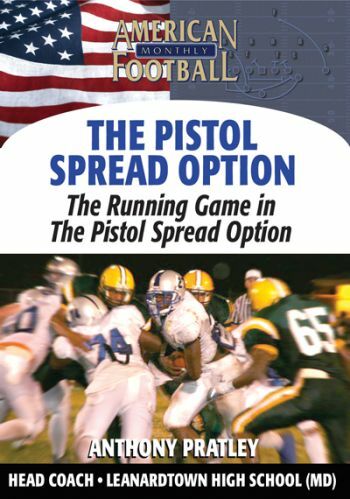 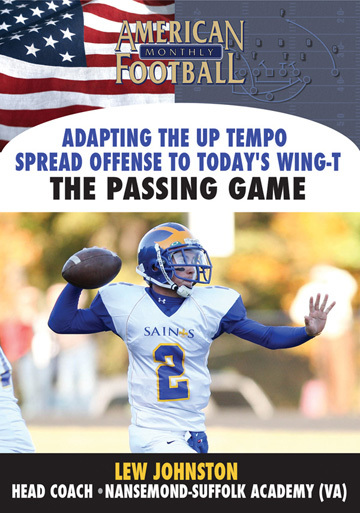 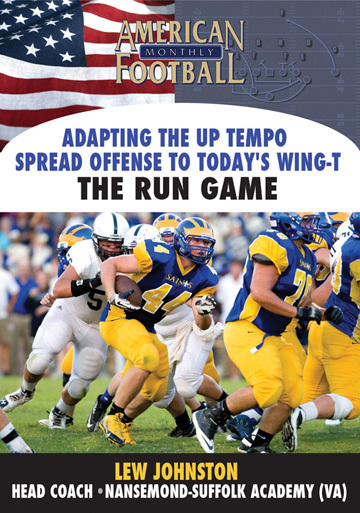 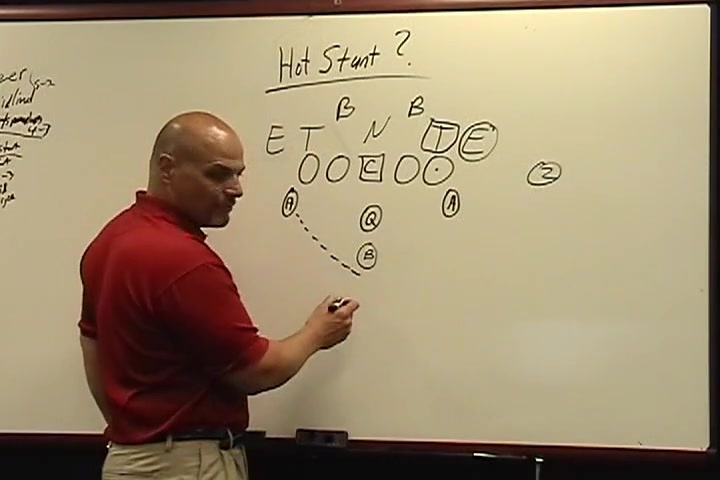 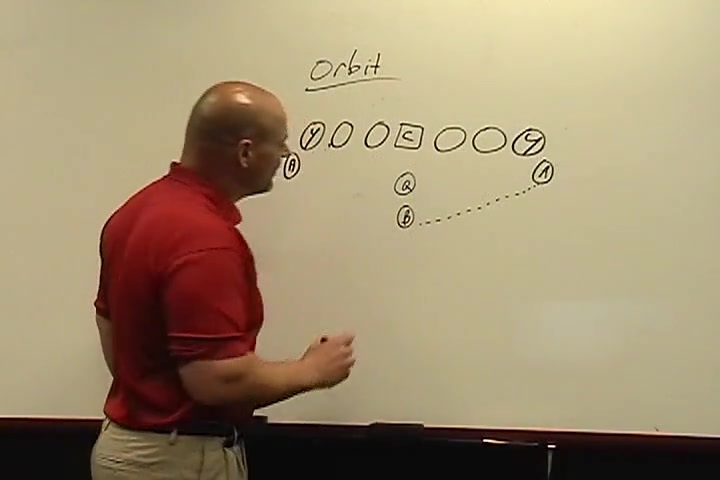 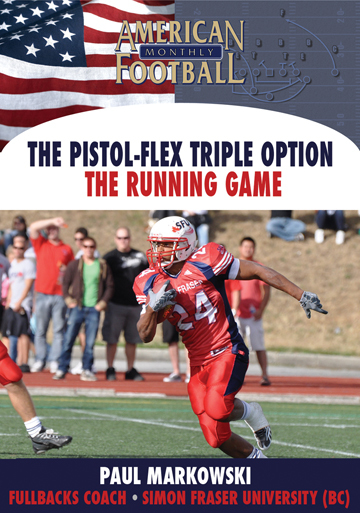 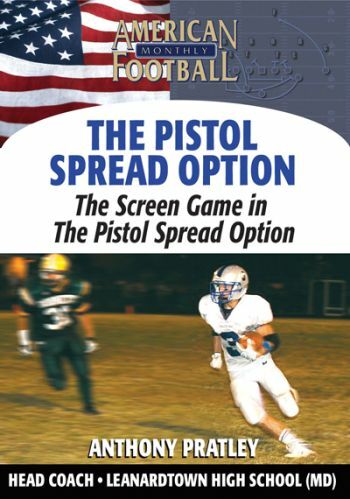 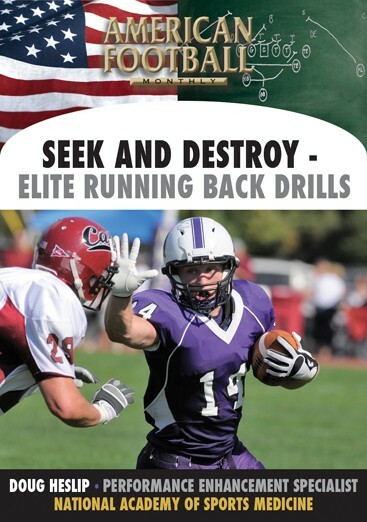 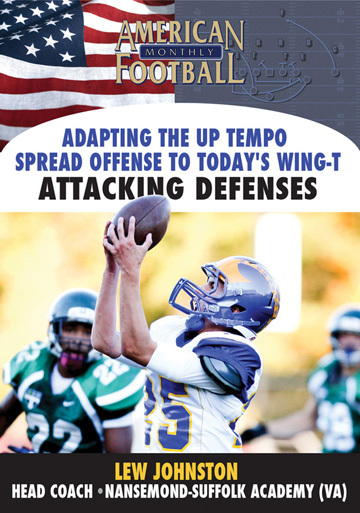 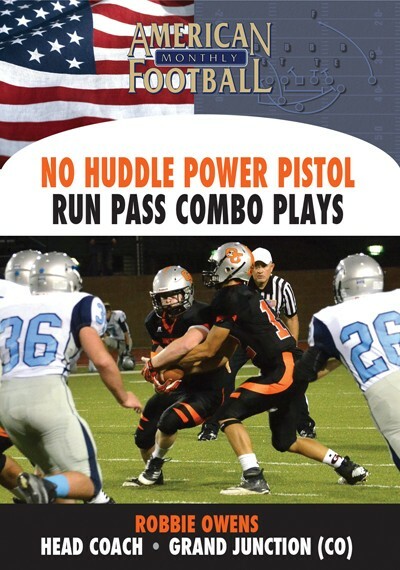 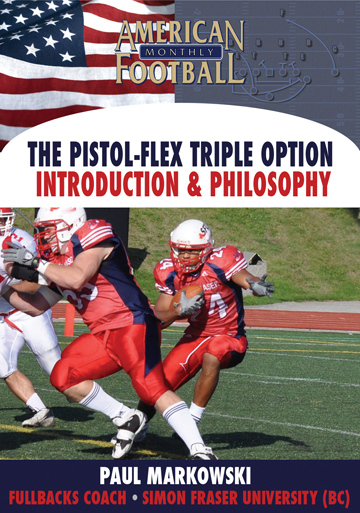 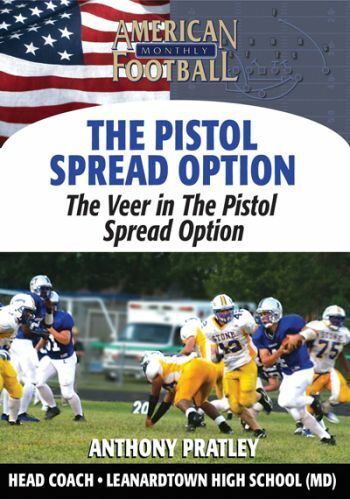 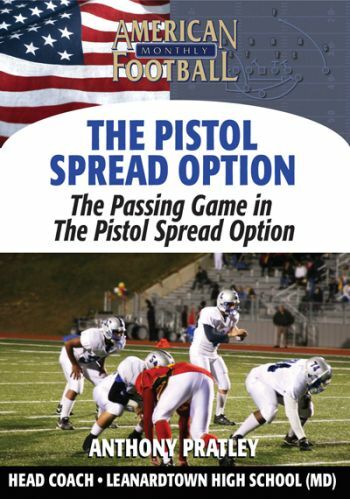 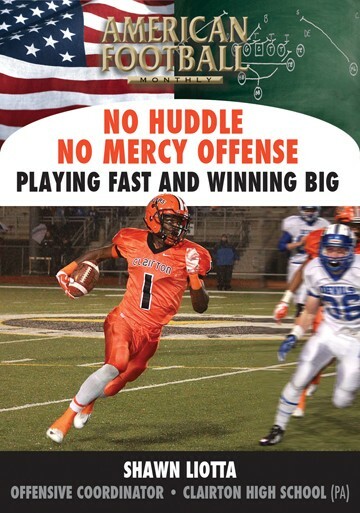 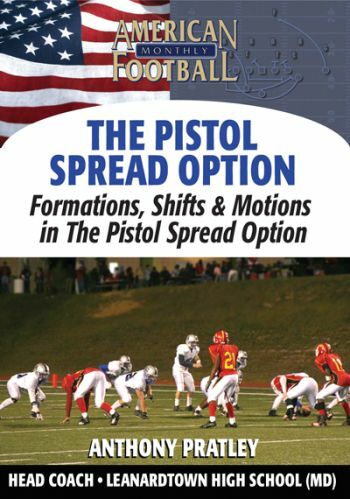 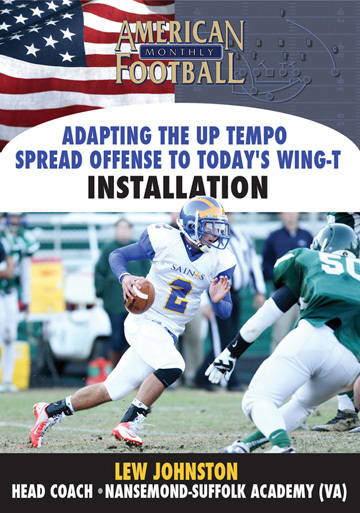 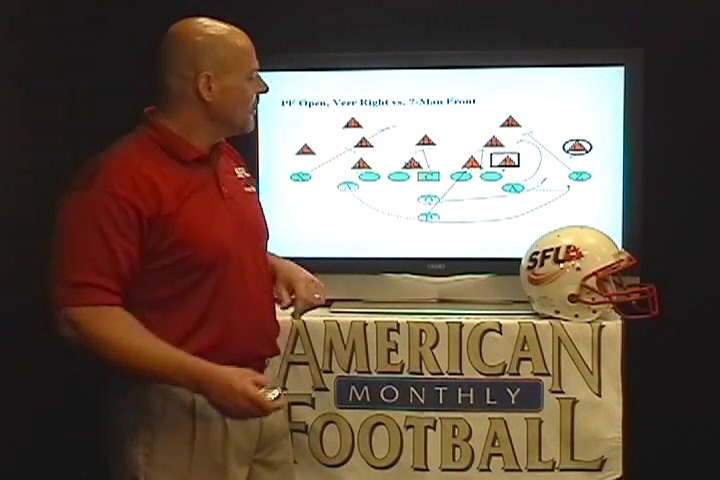 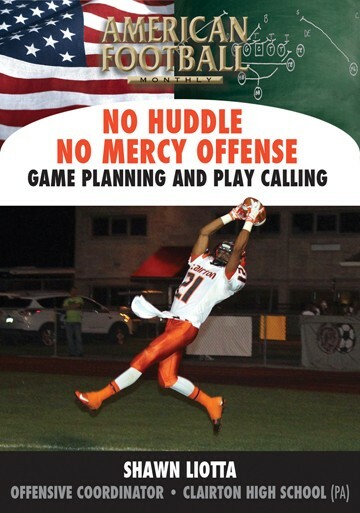 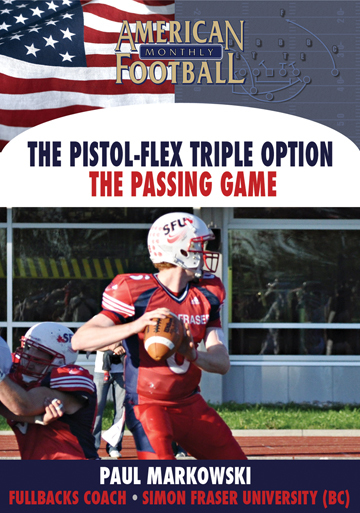 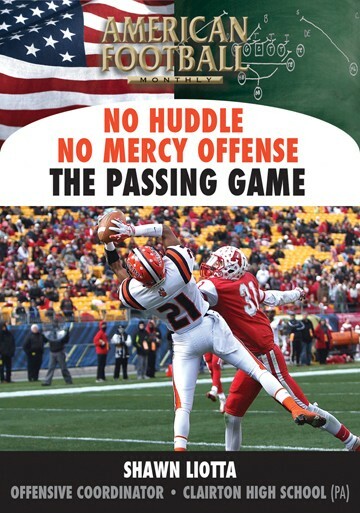 Coach Paul Markowski of Simon Fraser University details seven running plays from the new Pistol-Flex Triple Option offense in this DVD, the second of a four set package. 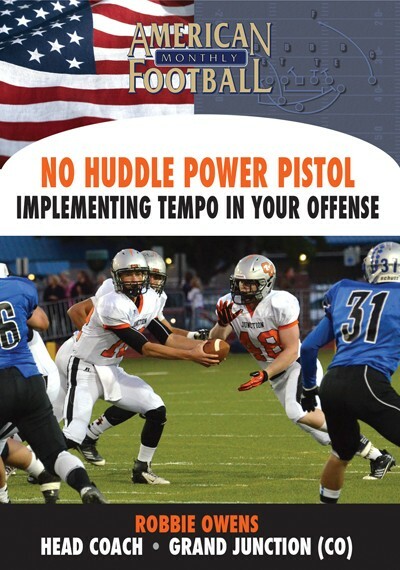 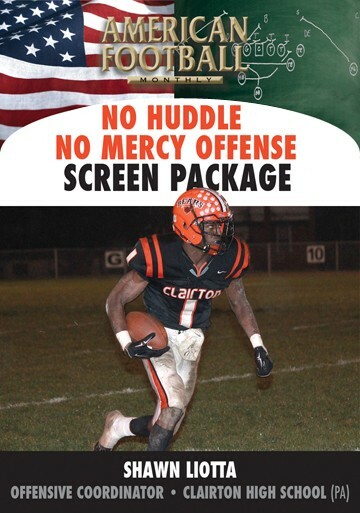 Additionally, Coach Markowski includes motions, O-line splits and the quarterback�s thought process and reads against different defenses. 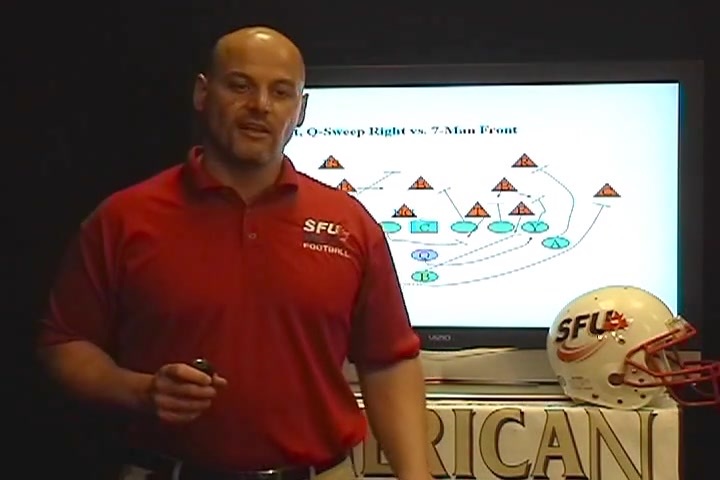 Each play execution is included against both a 7-man front and an 8-man front.